Today, air mattresses are great for overnight guests, vacation rental extra bedding, comfortable camping solutions, or in some cases, temporary daily bedding solutions. They provide a reasonably comfortable bedding solution that could be collapsed and stored in a closet is still one of the biggest draws of today’s air mattress. If your air mattress is an added comfort on an occasional camping trip, you may be able to get away with a cheaper, basic air mattress. However, if you want to provide extra comfort to overnight guests, you’ll want to select a higher quality, sturdy product that’s designed for indoor use. Many of the high-end air mattresses are thicker and provide a more comfortable top layer. Air mattresses come in the same sizes as beds: twin, double, queen and king. In addition, some air mattress are very thin while others are thicker. Some can be stacked to make a higher bed, and the high-end varieties come with collapsible frames. Qualities and features vary as widely as price, so it’s essential to start your air mattress search by considering the information below.  Mattress Size: Most air mattresses are available in a few sizes including twin, double and queen. More unusual sizes like a twin XL or a California king may be harder to find. When you buy an air mattress for one person, a twin or double will suffice. If two people will be sleeping on the mattress, you may want to go with a queen or even two twins pushed together as a king. In some cases, you may find twin mattresses hold air better than larger beds. Purchasing multiple smaller mattresses may be a better solution than one larger one. Rise Height: The thinnest air mattresses are often marketed to the camping crowd who is just looking to get a little bit off the tent floor. These can be only a few inches thick but easier to inflate, deflate and pack for travel. Standard low-rise mattresses may measure about 8 inches to 10 inches in height. These are great for a college dorm or grandchildren sleeping over. Quality high-rise beds can measure up to 22 inches tall and are better for older guests or more permanent bedding solutions. And, finally, EZ beds are air mattresses mounted on a frame that provides even more height. Frequency of Use: If you plan on using your air mattress as a regular bed, even for a short period of time, you may want to invest in a higher quality mattress. You’ll want to check with the manufacturer regarding whether the model was designed for daily use. Many are intended for occasional use only. Indoor or Outdoor Use: In addition, you’ll want to think about where you’re more likely to use your air mattress. Some are designed primarily for indoor use where temperature and humidity are more constant. If you’re looking for a camping air mattress, you may want to select one specially designed for that use to ensure additional durability in outdoor conditions. Warranties: Quality companies should stand behind quality products. The best air mattresses should provide at least a one-year warranty on both the air mattress and the inflation pump. Luxury Features: The highest-end models may provide a built-in USB port, which allows easy charging of cell phones or mobile devices. In addition, some air mattresses offer adjustable firmness on different sides of the bed as well as reinforced edges to prevent edge collapsing. Many air mattresses have added a softer material over the base vinyl to improve comfort. You can boost the comfort level further by adding a layer of memory foam or fine sheets and blankets. Illumination Features: Although it is somewhat gimmicky, some air mattresses feature an LED light along the base of the bed. This provides a nightlight feature for midnight trips to the bathroom or the kitchen. LED lights may also be available to indicate firmness selection options on some models. Inflation Developments: You can still save money by buying an air mattress that you can blow up. Or, you can opt for one step up and use a manual hand pump or an attachment to your vacuum cleaner. The latest models, however, can plug into an outlet to automatically inflate and deflate with the push of a button. Top-of-the-line air mattresses even employ sensors that can detect drops in pressure and automatically top off the air in the middle of the night. Air Mattress Coil Count: Coils are no longer just for standard beds anymore. A quality, queen-sized air mattress should have a minimum coil count of 30 or higher. This feature will ensure that the air is distributed evenly throughout the mattress, increasing comfort levels. Air Mattress Weight Limits: Most air mattresses will specify a maximum weight limit. Be sure that the typical users of the air mattress will not exceed this limit. If they do, you might want to consider a different model or purchasing an additional air mattress for multiple heavier people. Air mattresses are just one of the many innovations that we humans have made in the way of sleep. Read what we consideration the top things to look for when buying an air mattress. Check out our page Buying an Air Mattress before committing to a new air mattress. What are the Disadvantages of an Air Mattress? What Should You Look For When Buying an Airbed?